Many mobile apps are so simple you might be tricked into thinking they took almost no time or effort to create. 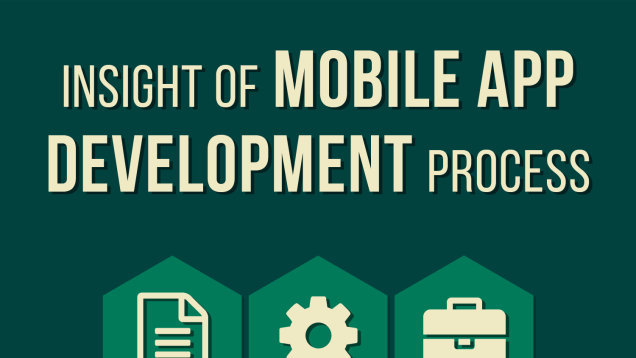 This infographic, outlining the mobile app development process, however, tells us that there’s a lot more to it.The graphic comes from app development company NineHertz. It says that it takes almost 18 weeks to develop and publish a native mobile app and hundreds of hours, depending on how simple or complex the app is. Your mileage might vary, of course, but it’s something to keep in mind if you’re thinking about making your own app (don’t get discouraged if it takes a long time!). This entry was posted in How to make an App, Uncategorized and tagged app development, cost. Bookmark the permalink.